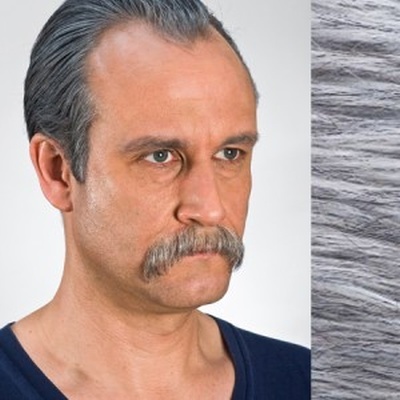 Hand-knotted Moustache made of real hair, high quality production. 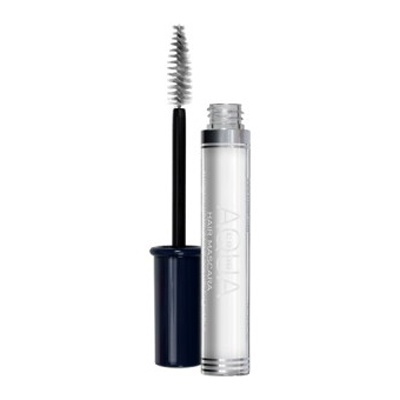 Knotted on the finest and durable tulle. 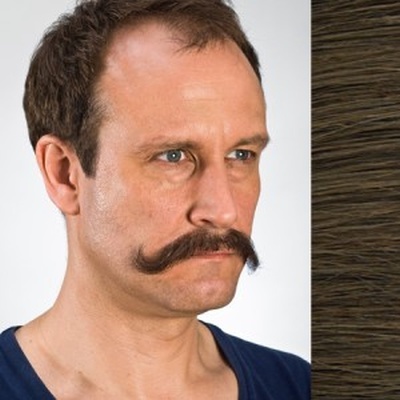 Theatrical Moustaches can be reused many times. These real hair Moustaches can be styled again as needed. 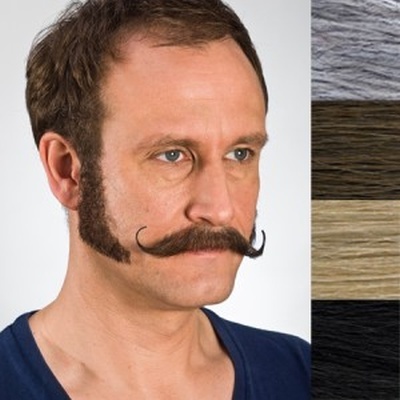 All Moustaches are handmade therefore length and colour may vary slightly. 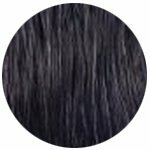 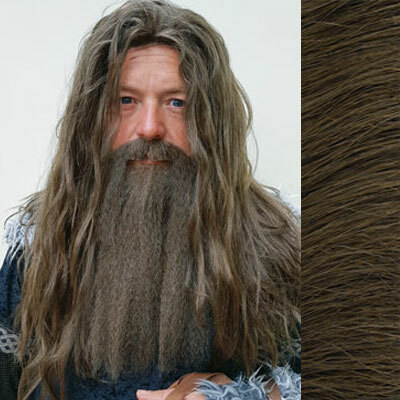 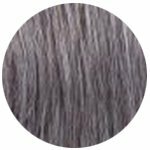 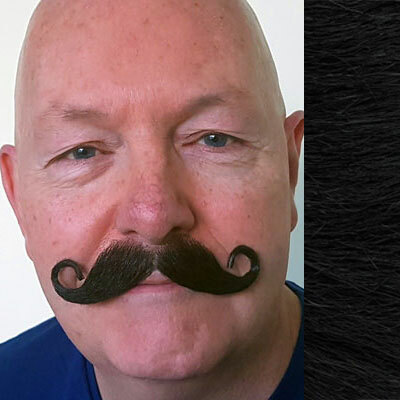 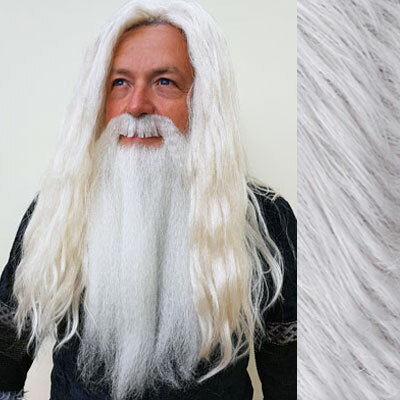 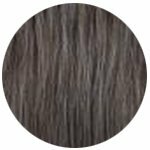 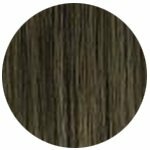 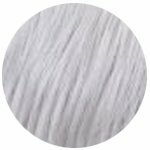 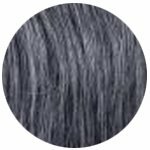 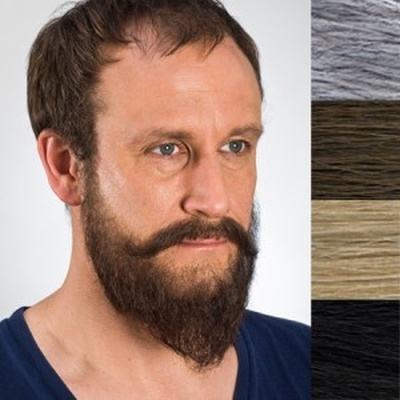 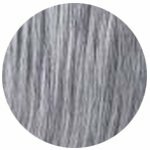 * Human Hair Moustache for Theatrical, Cosplay,TV, Fancy Dress. 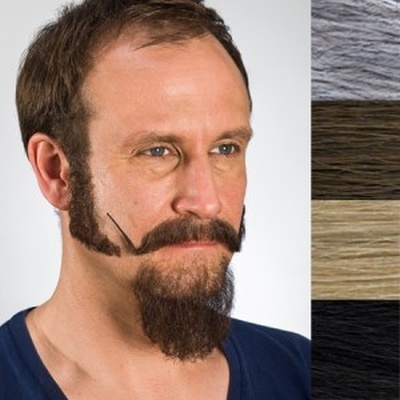 Dependent upon the size of your face, you may need to trim your beard and moustache, so hold it in place to measure and then trim with sharp scissors if you need to. 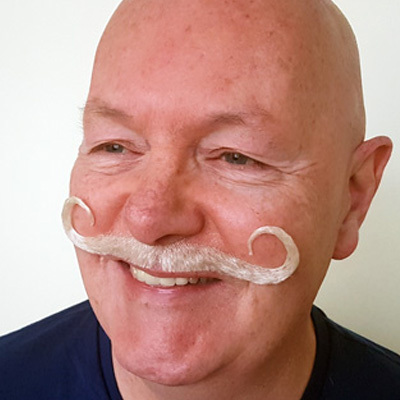 Use a sponge to dab Spirit Gum round the Moustache area ( this will depend on the style you are fitting ), allow the spirit gum to dry until it becomes tacky to the touch and then apply the moustache and beard, and gently pat it with your fingers or a powder puff. 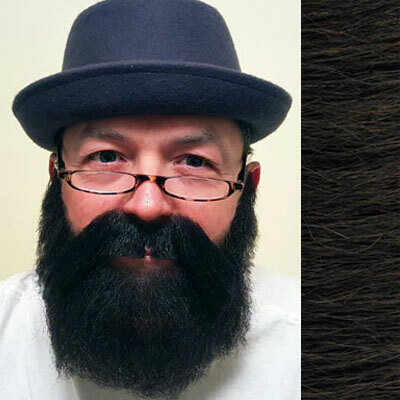 Try not to move, talk or laugh for about one minute. 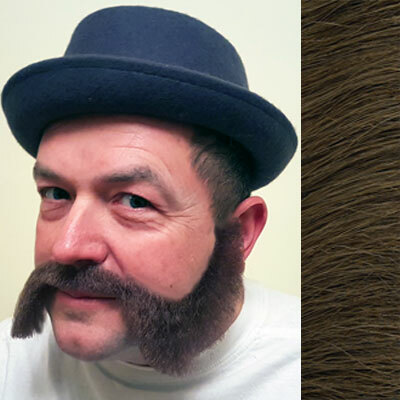 Choose this Theatrical Grade Moustache for Complete Confidence. 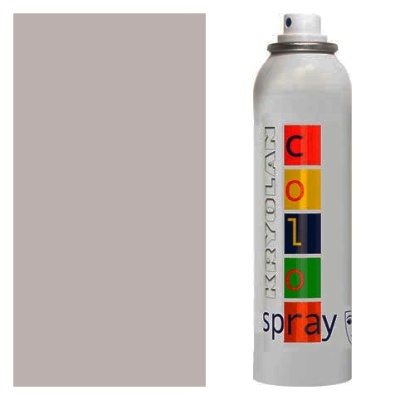 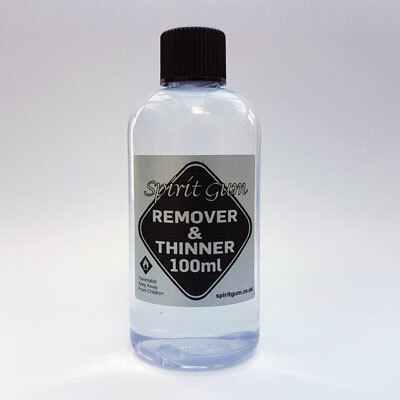 Use Theatrical Grade Spirit Gum to ensure it remains in place during any performance, even under the heat of the lights. 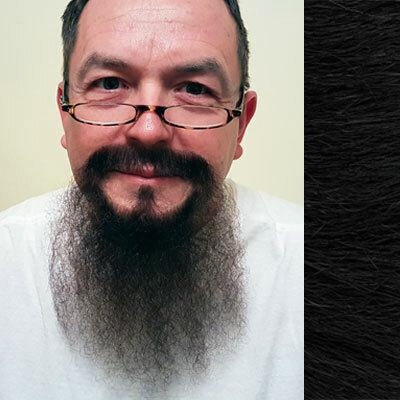 Your beard should be comfortable for hours because of the quality of the tulle backing.